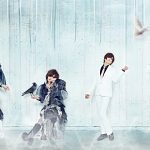 Decadence unit Schwarz Stein will release their first best albums on November 15! 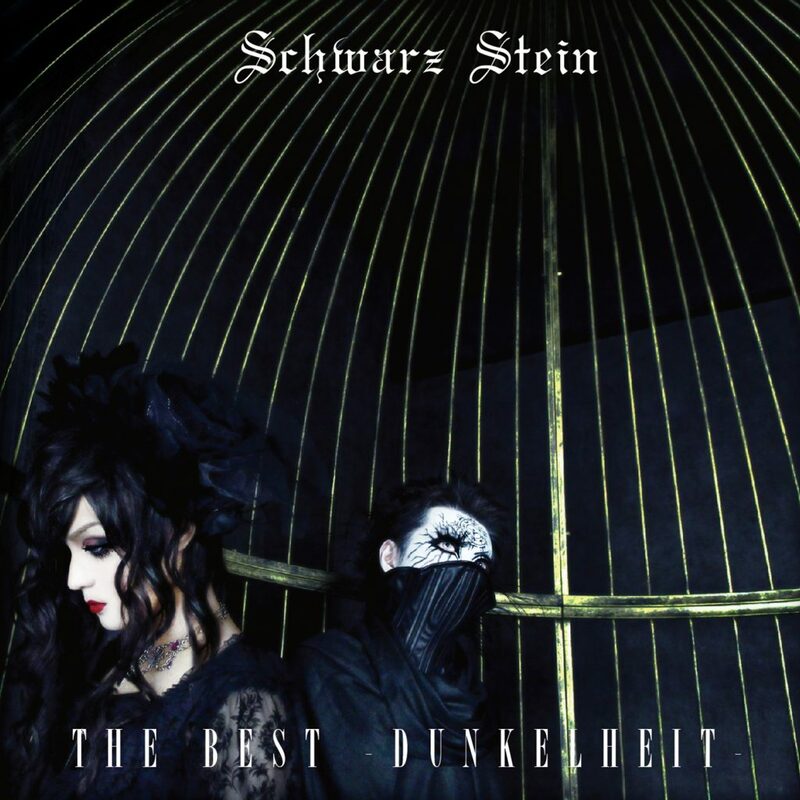 The decadence unit Schwarz Stein, beauteous solo singer Kaya resides, will release 2 best albums each with 15 songs, commemorating their 15th anniversary. Included in the albums are past works, and songs released after their reunion. Not only that, the long-awaited new songs are included in the deluxe CD. 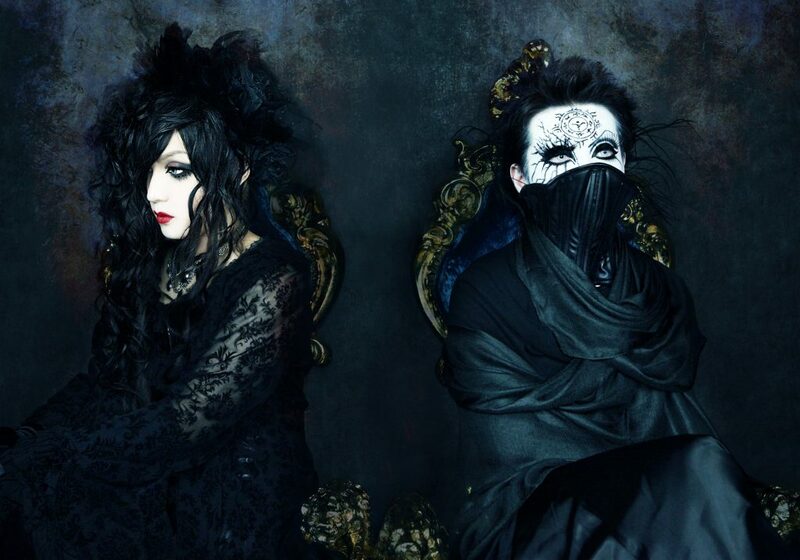 Közi（MALICE MIZER/ZIZ ) participates as a guest arranger of one song in each album. Starting from November 12 (sun) at Shibuya REX, the unit will hold a 3-city tour. 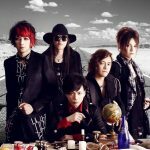 In each city there will be a special guest; in Osaka Közi（MALICE MIZER/ZIZ), in Nagoya Maco (Kein/deadman), and in Tokyo there will be a special secret guest. 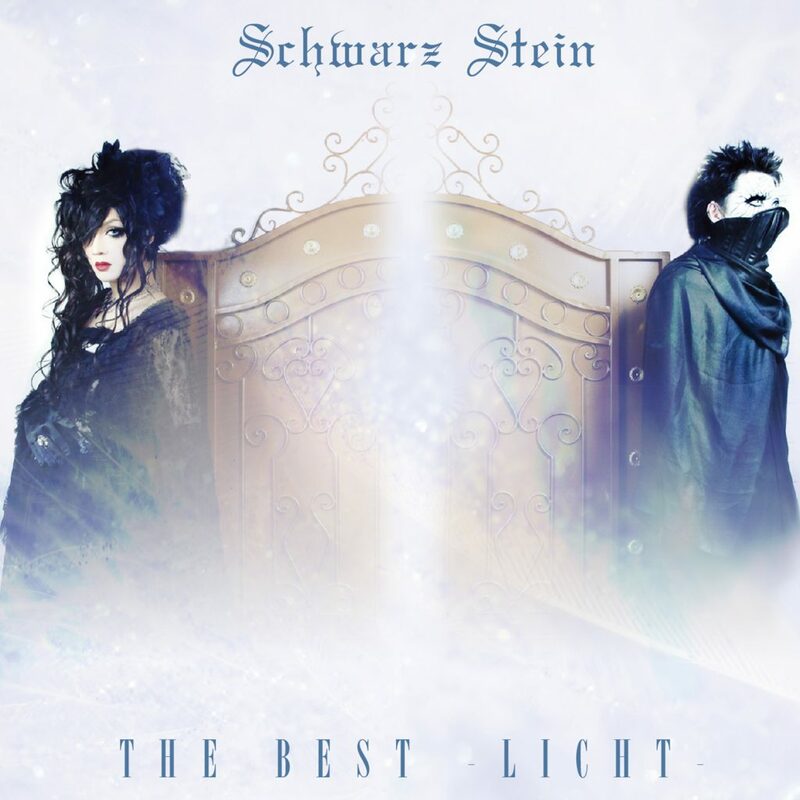 Check the gothic unit Schwarz Stein, whom inherits the aesthetics of MALICE MIZER along with Kaya’s solo!! 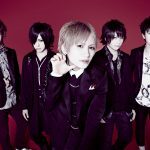 You can purchase the albums at all ZEAL LINK stores, at the venue of the live、and at official on-line store. 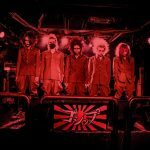 【Vkei-News】Beauteous solo singer Kaya’s weekend one-man (Oct 29th) live video steaming to be held!